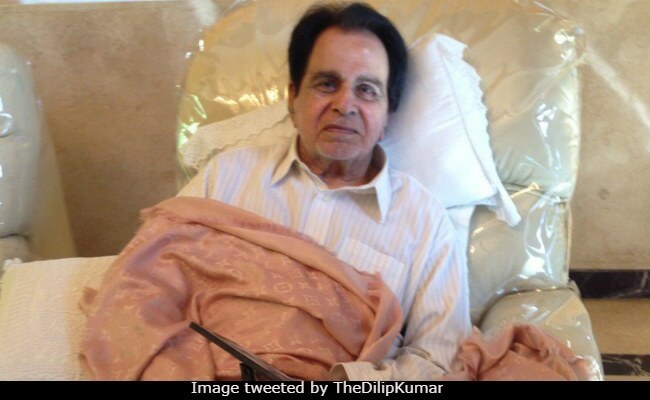 Police suspect that the builder had forged certain documents to grab Dilip Kumar's bungalow, an official said. As per the complaint, Dilip Kumar had bought both the plots of the bungalow in 1953. Mumbai: The Economic Offences Wing of the Mumbai Police has registered a case of cheating against a builder for allegedly trying to grab the bungalow of veteran actor Dilip Kumar in suburban Bandra, an official said today. Police suspect that Mr Bhojwani forged certain documents to grab the bungalow, he said. Dilip Kumar's wife Saira Banu recently approached the police and lodged a complaint against Mr Bhojwani following which the offence was registered against the builder on Monday, Deputy Commissioner of Police (EOW) Parag Manere said. 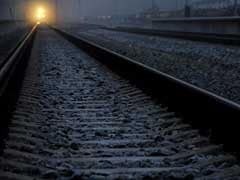 However, Mr Bhojwani, who is on the run, claimed that his father bought the property in the 1980s from the Mulraj Khatau Trust, he said. After the offence was registered, a team of EOW sleuths on Monday raided Mr Bhojwani's residence in Bandra from where they seized weapons, including knives and daggers, the police official added.